These days news underline how in 2013 China is getting ready to surpass Europe for what concerns the whole automotive production, gradually redefining the car market. 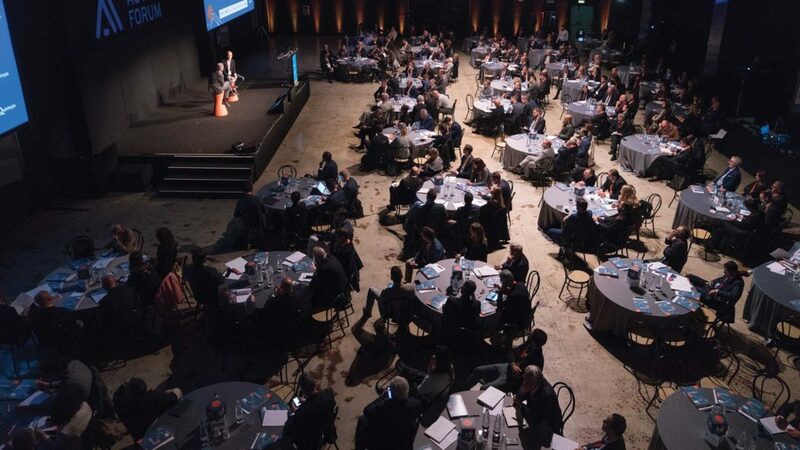 The recent globalization has produced an increasing attention on distributive strategies, business structure of dealers, marketing policies and relation with customer through an international perspective Quintegia has always privileged the international focus collaborating with the international research group ICDP (International Car Distribution Programme), Leonardo Buzzavo and Luca Montagner have been taking part of it respectively for 19 and 13 years. Thanks to the international approach Quintegia has adopted, the new association of Chinese dealers (CADA) invited the company of Treviso to the first official congress, last November, in Suzhou (close to Shanghai). They were asked to illustrate, to the Chinese audience, the situation the European dealers are now facing. 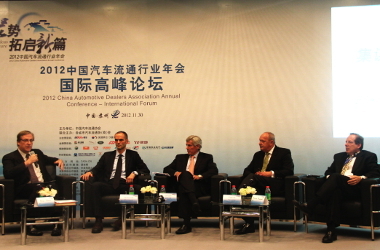 In this occasion, Leonardo Buzzavo had the chance to increase relationships with the Chinese operators, who are planning to attend the Automotive Dealer Day (14-15-16 May in Verona). Some of the biggest Dealers of China are interested in taking part in this event; they are now experiencing the market transition from a phase of strong growth to another of controlled growth. These operators now start discussing topics such as the intra-brand competition, the importance of the mix of business, the focus on the second-hand processes, the satisfaction of dealers who want to relate with colleagues of other markets.